The books are similar to, but better than (in my opinion) The Hunger Games. They are also similar to the series Uglies and The City of Ember. All of these series are about the end of the world as we know it, due to some type of world war destroying most of civilization. They are about mini societies that are created as an attempt to solve the problems of the world. These societies include a controlling government, which the heroic main characters (teenagers) attempt to change or outsmart. I can see why teens and pre-teens like them–who doesn’t like a story in which the adults have it all wrong and the teenagers are solving the problems? Even Harry Potter is a story about kids taking charge and making things right. I don’t adore these books, but they are pretty good. They are hard to put down (all of the series I mentioned are actually). I do like them better than the Hunger Games. They are just not my style, really. I love books like Wonder and Okay for Now and The Secret Life of Bees. 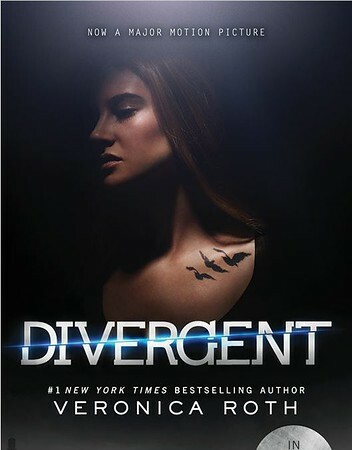 Of all of the futuristic, end-of-the-world-as-we-know-it books, the Divergent series is my favorite. If you like this genre, you will LOVE this series. 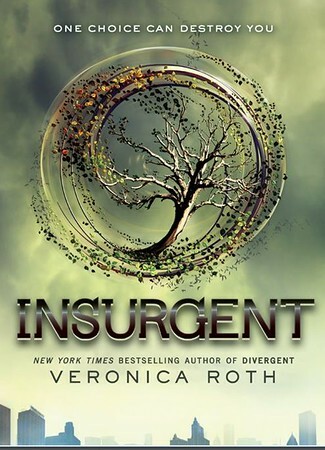 In Googling some images for this post, I came across the blog of Veronica Roth, who wrote the series. She has some really great blog posts for aspiring writers! I plan to share some of these with my students, who get frustrated when writing isn’t always easy and when editing isn’t fun. There is a whole list of her writing posts at the bottom of her FAQ page. If you are an aspiring writer or a teacher of aspiring writers, you must check them out! This entry was posted in Books, Chit Chat, Teaching Ideas by Jan. Bookmark the permalink. I’ve read the entire series. I loved the first book the most, but overall I liked The Hunger Games better. Are you planning to go see the movie when it comes out? I’m so excited, but a little unsure of the girl they chose to play Tris (I can only see her as the lead in Secret Life of the American Teenager). I’m interested to see what you think of book 3 once you finish it. Not at all! I felt the same way 🙂 We went and saw the movie this week, and it was good, but I didn’t love it the way I loved the Hunger Games. I LOVED the first 2 books and disliked the 3rd. That seems to be how trilogies go for me (it was true for Hunger Games, as well). Bah. =( Curious to see how the movie turned out, but I’m not rushing out to see it. Hollywood has ruined some of my favorite books in the past! Curious to know your opinion of the 3rd book once you’re done! I am only 60% through the third and really not liking it much! Haha that’s funny! I think something about being pregnant makes you want to read the time away too! Hunter has read the first 2 books and thought they were just OK. I don’t have them on my reading list – I know that they aren’t really my style and I’m picky about what I read since my reading time is limited! If your time is limited & you don’t like these type of books, skip them for sure. 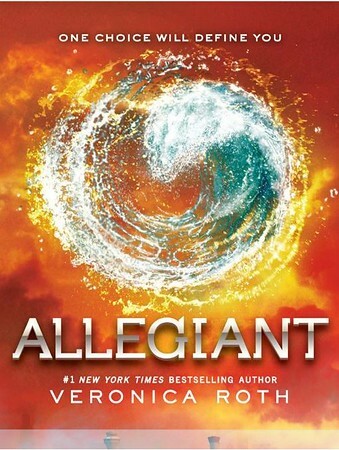 I liked the first two books (thought the writing was better in THG), but LOATHED the third. I was so annoyed by the whole thing. I am interested to see how they translate to film. I am annoyed by the third as well. What the heck? I loved the beginning of it and the explanation of the city, but now I’m BORED. I have been wondering about these books, what with all the hype about the movie. I really liked The Hunger Games, I may have to check these out.